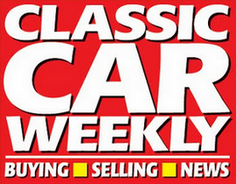 FORGET any ideas of this being a sports car. Even though it’s a swoopy two-door offering with a droptop roof and the word ‘Turbo’ in its name, to blast down the backroads is to miss the point of this al-fresco offering from Vauxhall. Nope, the Cascada’s charms are altogether more grown up – four plump seats, a traditional, soft-top roof which stows away electrically in 12 seconds and endless opportunities to improve your tan. Enjoying this Astra-based open top tourer is all about relaxing, taking in the scenery, and letting the car’s supple suspension take the strain. That’s why the Cascada is smooth and cosseting to drive rather than livewire, firm and immediate – in fact, the composed, chilled out way its front-wheel-drive underpinnings take corners is immediately familiar to anyone who’s piloted an Astra or Insignia for any meaningful mileage. The ride, in particular, is superb, with the uncomfortable shakes and vibrations of big cabriolets from a generation ago (Saab 900 Convertible, anyone?) all but a distant memory. In fact, the only real weak link in the Cascada’s easy-going chain is that turbocharged engine – it’s a 170bhp 1.6 litre petrol lump and it’s far from lacking in pace, but the way it revs and scrabbles to put down its power is utterly at odds with the rest of the car’s character. 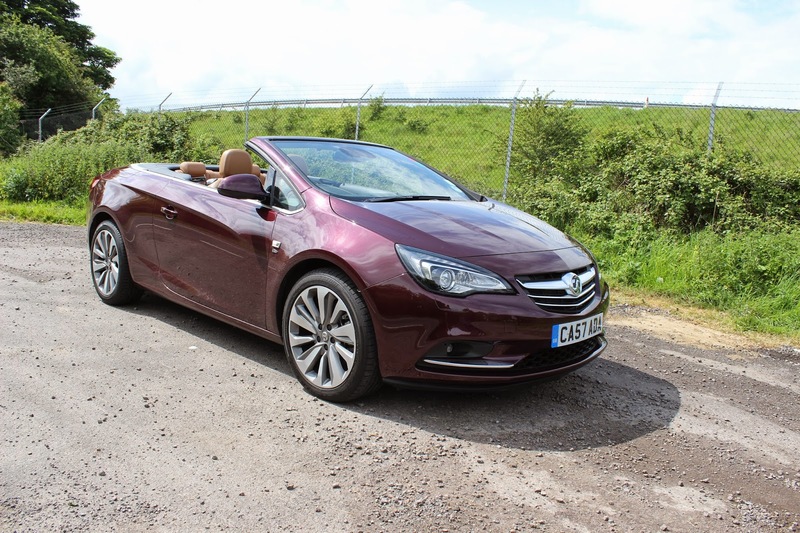 The silky smooth, unstressed urge of a big V6 is what this car really deserves, but in this cost-conscious day and age the best engine the Cascada range offers is Vauxhall’s superb 2.0 litre turbodiesel. One thing that is consistent through the range, however, are the looks; it’s not going to grace any bedroom wall posters any time soon, but you can’t deny the Cascada’s handsome in a restrained, intelligent sort of way. There’s an argument it’s not only better looking than Renault’s Megane CC, but BMW’s open-top 3-Series too. Vauxhall’s biggest challenge is going to be persuading image-conscious convertible connoisseurs that the saving over a BMW 3-Series or an Audi A5 is worth forgoing the street cred of the German rivals. However, there’s still a gap left where the Saab 9-3 convertible left off. In the Cascada, the company’s got a convertible capable enough of exploiting it.